Red Mountain Spa in St. George, Utah needed a major facelift. 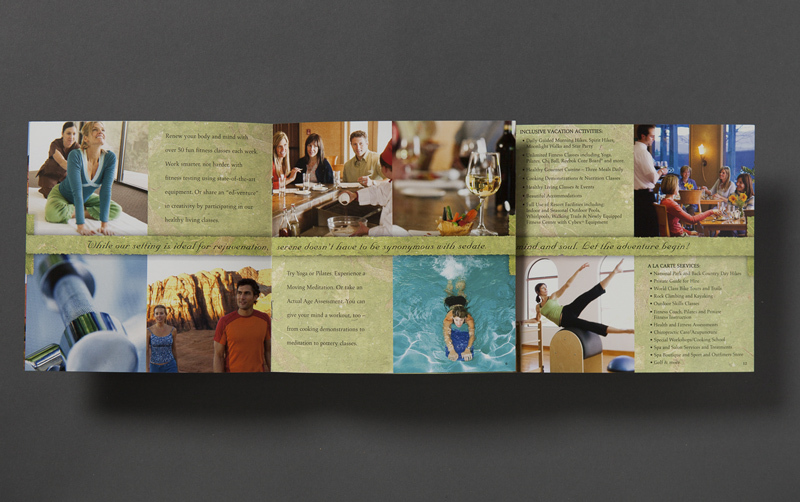 The features and benefits of this stunning properly weren’t being adequately conveyed in the spa’s existing advertising and collateral pieces. 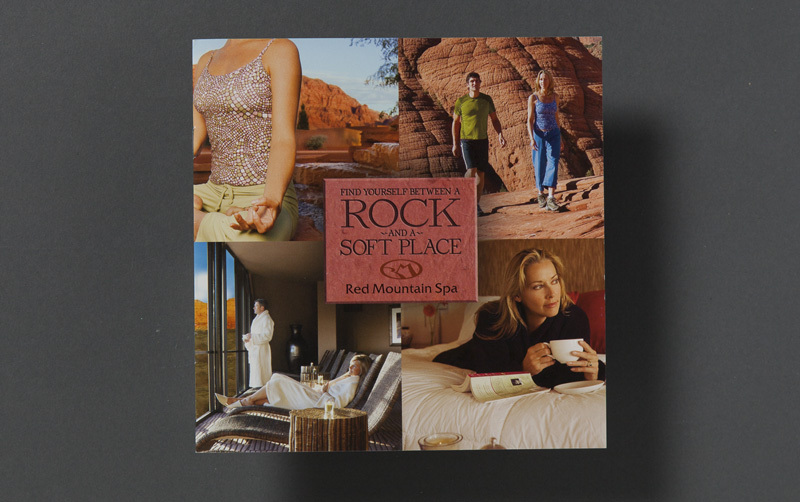 I created the new campaign theme, “Find yourself between a rock and a soft place” to showcase the area’s stunning topography while juxtaposing it with the serenity of the spa experience.